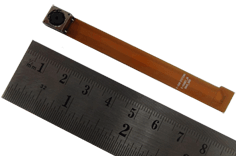 e-CAM57_MI5640_MOD is a Omnivision camera module (MIPI) with 70mm Flex Cable featuring OV5640 image sensor. This OV5640 camera module streams HD @ 60fps, Full HD @ 30fps & 5MP @15fps. Any processor system like i.MX6, OMAP4430, OMAP4460, that has a MIPI CSI-2 can directly interface the e-CAM57_MI5640_MOD. Check out the other 5MP OV5640 MIPI camera module with 20mm flex cable - e-CAM52A_MI5640_MOD. 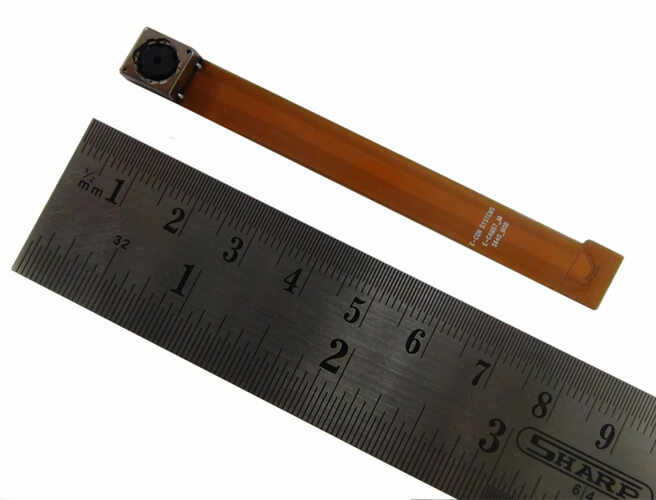 Customization of flex cable length is possible.